As the weather turns colder, please help us keep our Grove friends warm by donating winter coats that you no longer need. We are especially in need of adult winter coats. 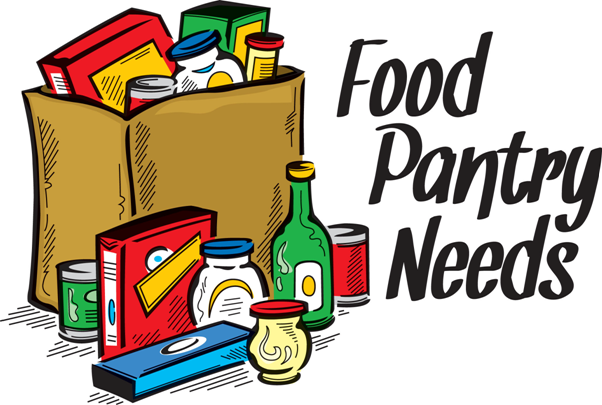 We use hundreds of brown paper grocery bags in the course of a month through our food pantry and clothes closet. 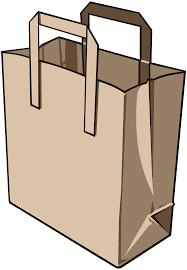 An easy way to support our ministry is to save and donate your paper grocery bags!! They can be dropped off during our normal operating hours!! 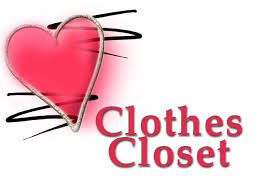 DROP OFF LOCATION: 8800 Pocahontas Trail in Williamsburg.